Although Rudbeckia Goldsturm is more commonly found in York County gardens, Rudbeckia Indian Summer is another easy-to-grow variety. It’s often mistaken as an annual. However, it’s actually a perennial with a very short lifespan. They may only last a few winters in your garden, but they’ll make a huge impact every time they bloom. The flowers produced by these plants are quite large. They have more of a golden and orange hue than traditional Black-Eyed Susans. Their blooming season can start as early as mid-summer and continue on through mid-fall. The plant itself is bushy and is a wonderful addition to a mixed container garden. Caring for these plants is very easy. 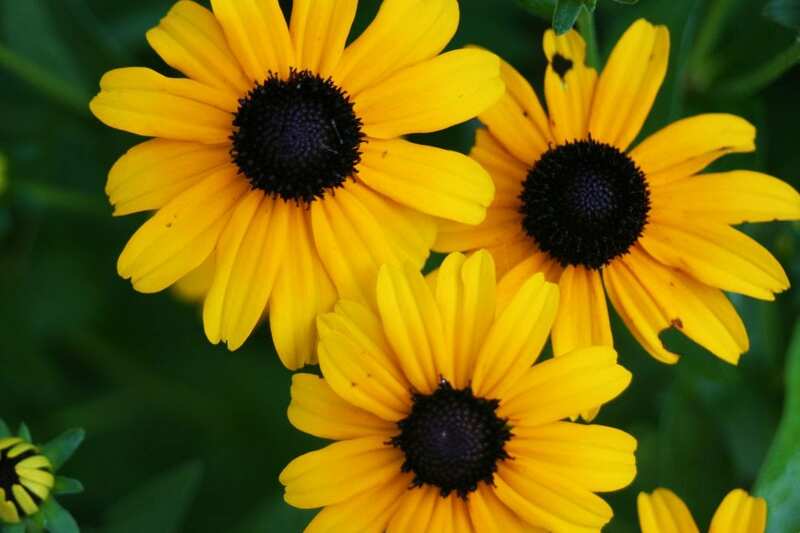 Just like other Rudbeckia, they enjoy full sun or partial shade. They thrive in clay, sandy, or regular soils and do well with any level of soil moisture. Soil pH doesn’t matter, either. If you’re looking for a low-maintenance addition to your flower beds, you’ve found it. These flowers grow to a height of approximately three to four feet. Add them to your garden and enjoy these beautiful flowers throughout the summer months!